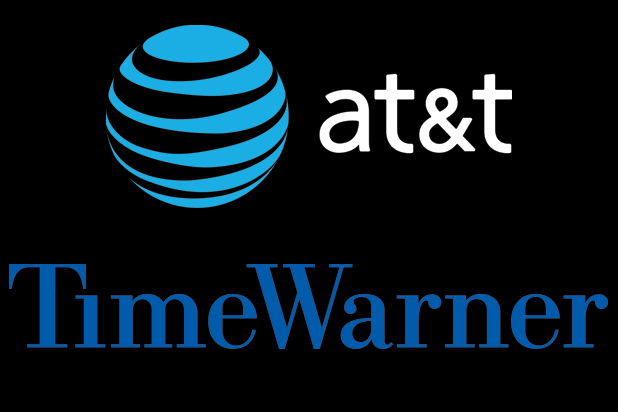 The Justice Department will file a lawsuit seeking to block the $85 billion merger of AT&T and Time Warner, Bloomberg reported Monday afternoon. 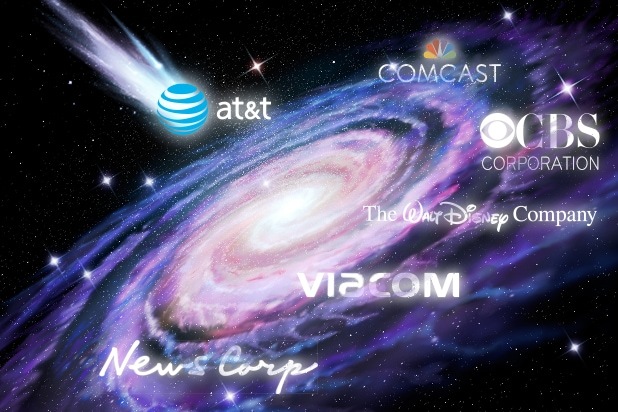 The Financial Times reported earlier this month that AT&T would have to sacrifice CNN to gain antitrust approval for the deal, which AT&T Chairman and CEO Randall Stephenson declined he had proposed or had been asked to do. New antitrust chief Makan Delrahim said in October that the deal did not pose a “major antitrust problem,” but his thinking has evidently shifted. “Today’s DOJ lawsuit is a radical and inexplicable departure from decades of antitrust precedent,” David R. McAtee II, Senior Executive Vice President and General Counsel, AT&T Inc., said in a statement. “Vertical mergers like this one are routinely approved because they benefit consumers without removing any competitor from the market. We see no legitimate reason for our merger to be treated differently. At an investor conference earlier this month, AT&T CFO John Stephens said that while he still expects the deal to go through, the finish line is not imminent.